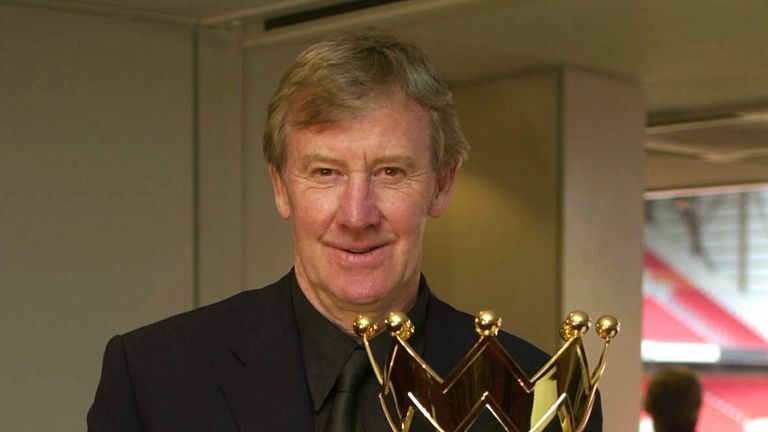 Former Manchester United youth team manager Eric Harrison has died at the age of 81. 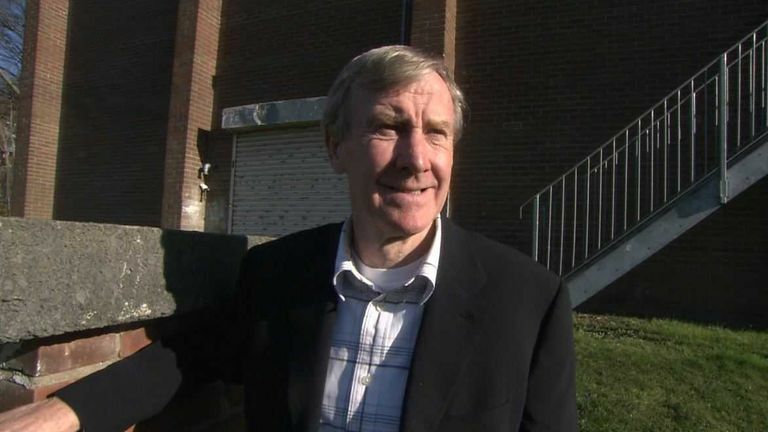 Harrison became youth team manager at United in 1981 and was in charge of the club's academy when it produced the famous Class of '92, which included Ryan Giggs, Paul Scholes, David Beckham and Gary Neville. He also spent four years as Wales assistant manager under Mark Hughes and was awarded an MBE for his services to football in the Queen's New Year Honours list in 2018. 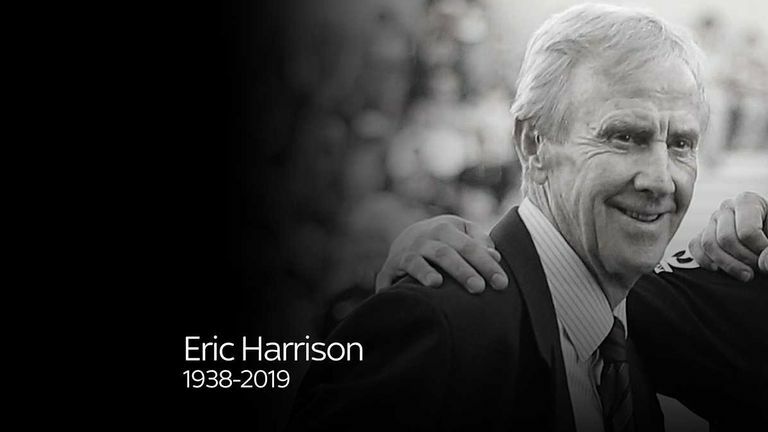 Manchester United offered their condolences to Harrison's family in a statement, which read: "We are extremely saddened to report that our former youth coach Eric Harrison passed away last night. Former United manager Sir Alex Ferguson paid tribute to Harrison on Thursday, describing the Yorkshireman as "one of the greatest coaches of our time". A group of former United players paid tribute to Harrison in a statement released through Beckham's Instagram. "We've lost our mentor, our coach and the man who made us," it read. Wales manager Giggs also paid personal tribute to Harrison, who he described as a "great man." "I've known Eric since I was 13 and [he] was a big part of my career," he said via the Football Association of Wales' Twitter account. "A great man and a tough coach, he instilled in us the principles of the game. He loved going away with Wales under Mark Hughes' tenure and without a doubt is one of the biggest influences on my career." 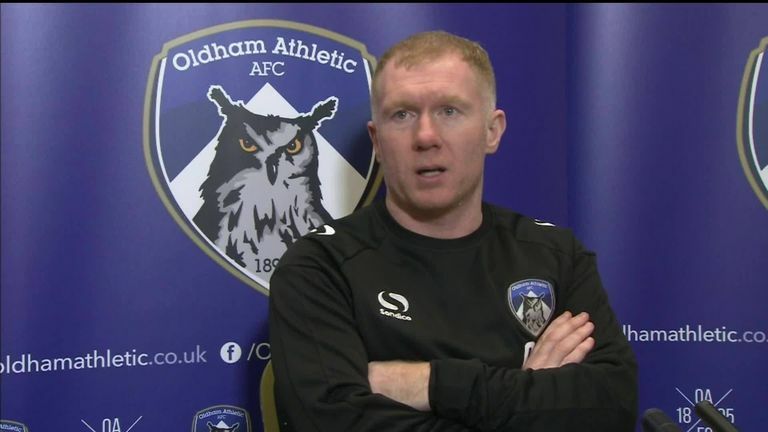 Scholes, who was appointed Oldham manager earlier this week, added: "He is the one who taught us how to play football the Manchester United way. "Eric was special - he told you how it was. If you were doing well, he'd be the first one to pat you on the back, shake your hand, and tell you that you were doing well. "If you weren't doing too well, you knew about it and that's what prepared us very well for the manager. "I think that preparation from being 16 to 18 was ideal for us. It made us ready for everything that came our way. "He was a genius as a coach, he taught us everything we know. The way he delivered it was special. He was a tough man to play for, but that's what made us into the streetwise players that we became."